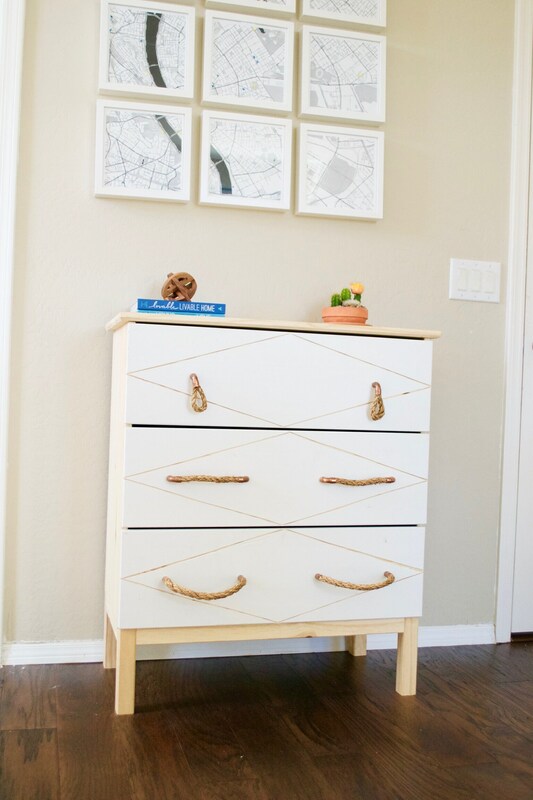 Want to replace your old drawer pulls? 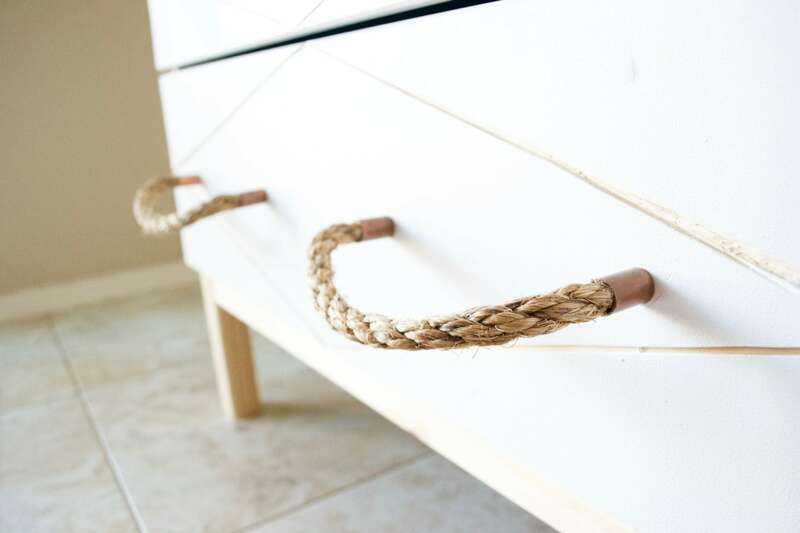 These drawer pulls not only have a polished finish but are also solid to withstand everyday wear-and-tear. 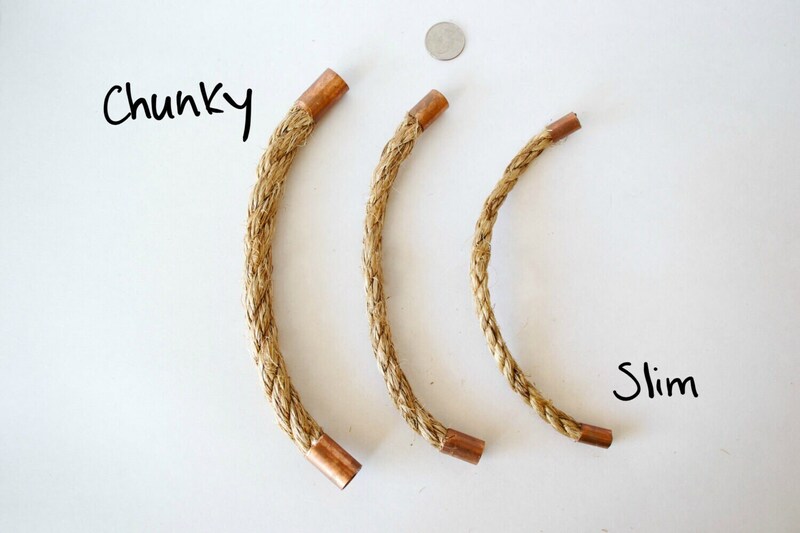 These copper rope pulls give you the flexibility to fit any size hole spacing between 2 and 15 inches. Just provide us with the hole spacing and in a couple of weeks you will have custom pulls that fit your drawers perfectly! 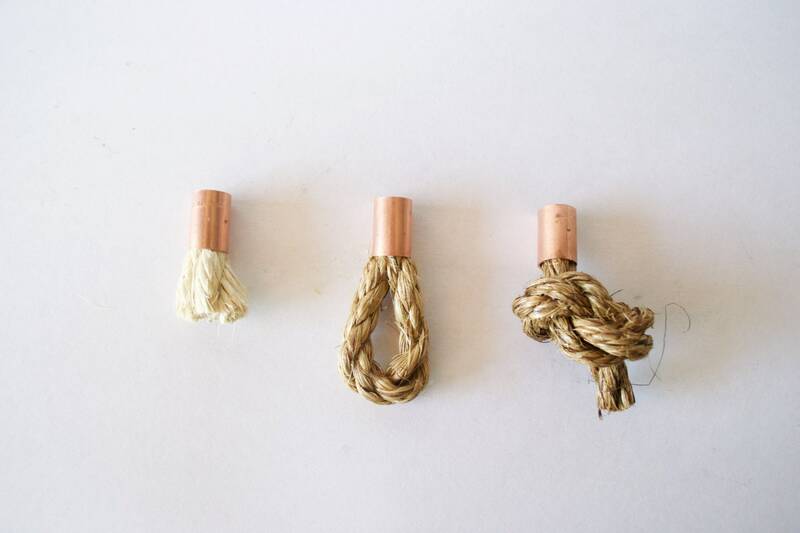 We use manila rope and plumbing supplies to create a perfect pull to add to your farmhouse or nautical design. 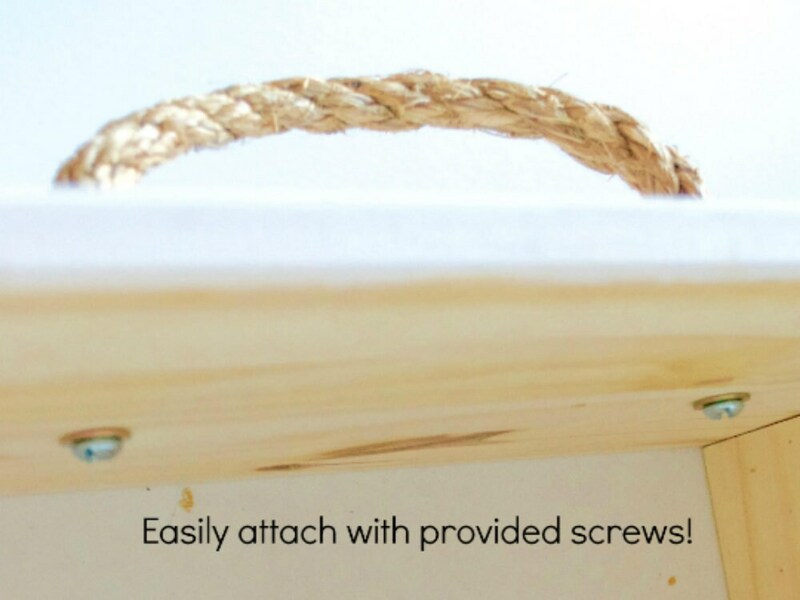 We have an unique finishing process that allows the pulls to be easily attached to the drawer with a provided screw using the existing screw holes (all you need is a screwdriver!). To finish your design, please see our coordinating knobs! 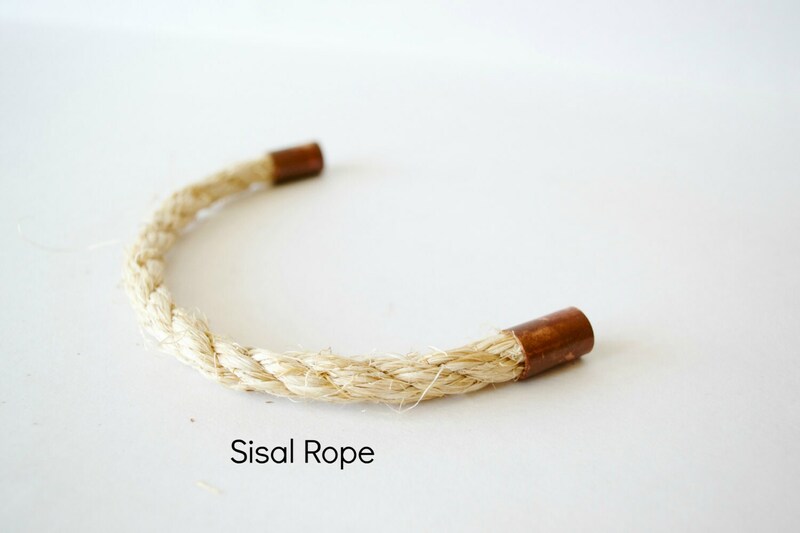 The most important information for determining which size rope will be best is the screw hole spacing. From this information we can always recommend two different size options that will look great - one that has a slimmer look, and one that has a chunkier look. Depending on your style needs, indicate the one you prefer! 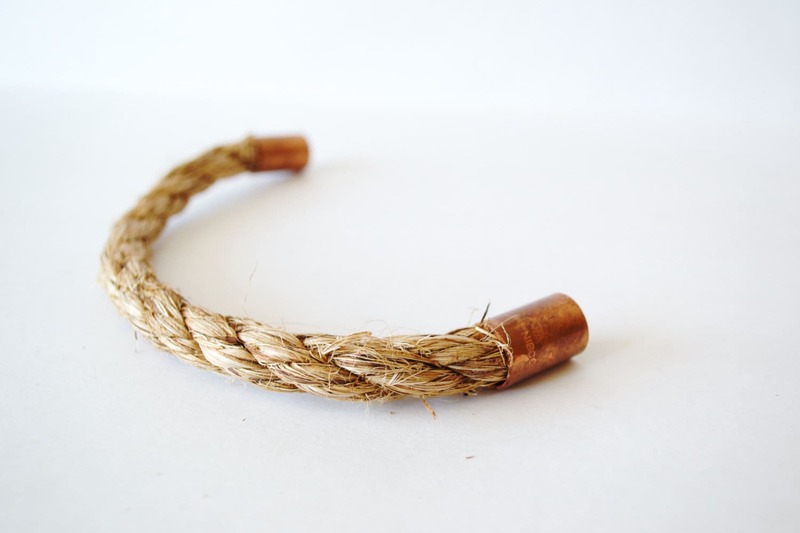 As we customize this piece, we can send you pictures of the raw materials so you can be sure we are on track to match your expectations. Price is for one pull. 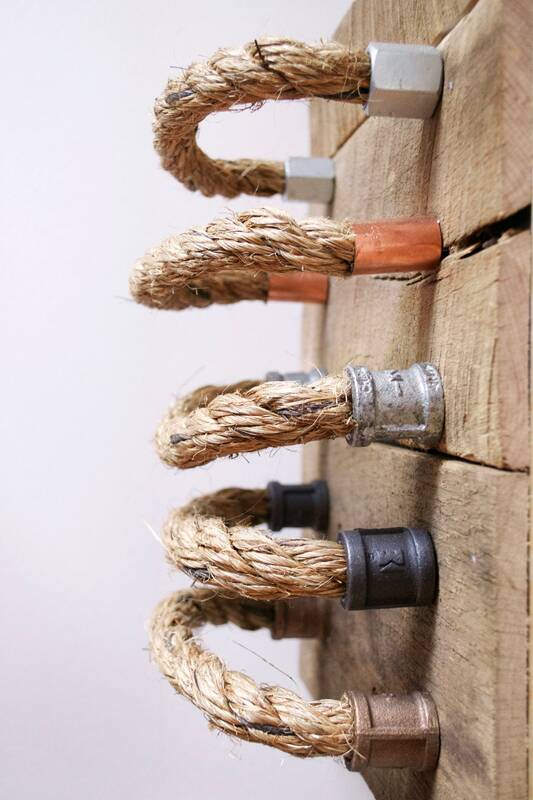 Our pulls are fully tested before shipment, and we guarantee repair or replacement if you have any issue with durability (if used as intended and unmodified).